For emission testing a special stand nozzle has been developed in compliance with TRGS 554. 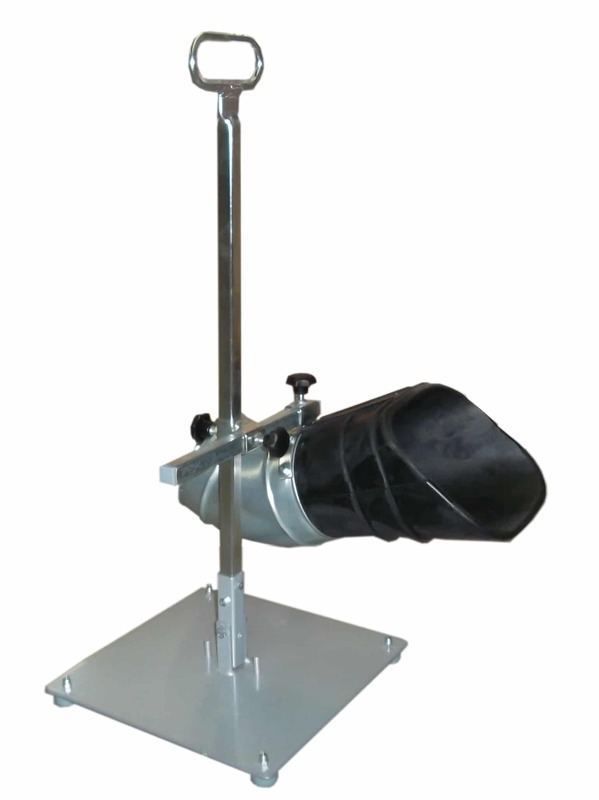 It is height adjustable and inclinable so that the exhaust systems are curved downwards can be detected properly. All stand nozzles feature a robust and easy-to-use metal frame with attached nozzles according to need.